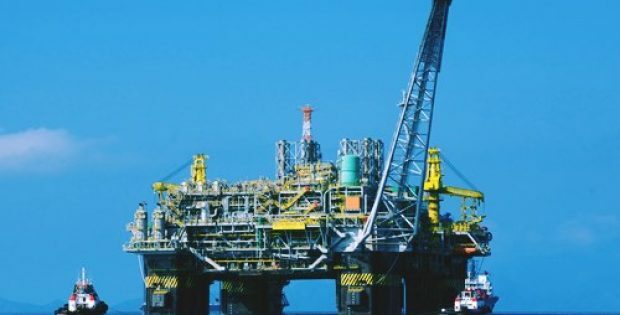 Angola-based Sonangol has recently made it to the headlines for entering into an agreement with BP Plc, the London-headquartered oil & gas industry major, for working towards an FID (final investment decision) on the Platina field development in deep-water Block 18, offshore Angola. Reportedly, the two companies have agreed to extend the production license up to 2032 for the Greater Plutonio project operated by BP on Block 18, subject to government approval. They have also agreed to Sonangol taking an equity interest of 8 per cent in the block. As per genuine sources, the agreement was signed by Carlos Saturnino, Chairman of Sonangol’s Board of Directors, and Bob Dudley, Chief Executive of the BP group. Platina is the first newly-operated development of BP in Angola since Block 31’s PSVM project started production in 2013, add sources. Bob Dudley said that the agreement symbolizes a significant milestone in BP’s relationship with Sonangol. He added that it is a major step taken by BP towards new investments for its business in Angola, growing production from the Greater Plutonio project and boosting the oil output of the nation. It has also been reported that Sonangol and BP have signed two more MoUs (Memoranda of Understanding). The first MoU is for further exploration activities in Blocks 18 and 31, entering discussions in Blocks 47 and 46 and exploring options in Block 18/15. The second one would enable both the firms to enter into discussions related to financing and construction of Barra do Dande’s storage facility and planned terminal which is about 30 kilometers north of Luanda. As reported by Energy Voice, the final investment decision of the Platina development, which is anticipated to emerge as a subsea tie-back to the current Greater Plutonio FPSO vessel, is expected to come into effect in 2019’s second quarter. According to industry experts, Angola is an integral part of deep-water exploration and production of the BP group. BP Angola had an average oil production of 211,000 barrels per day in 2017.